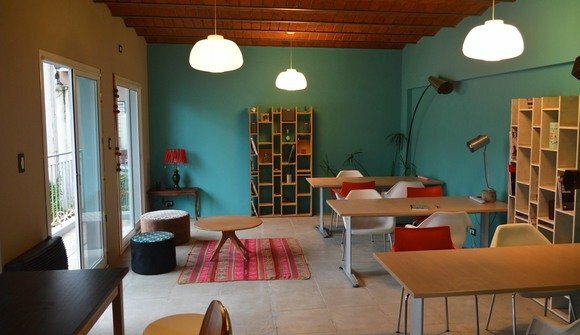 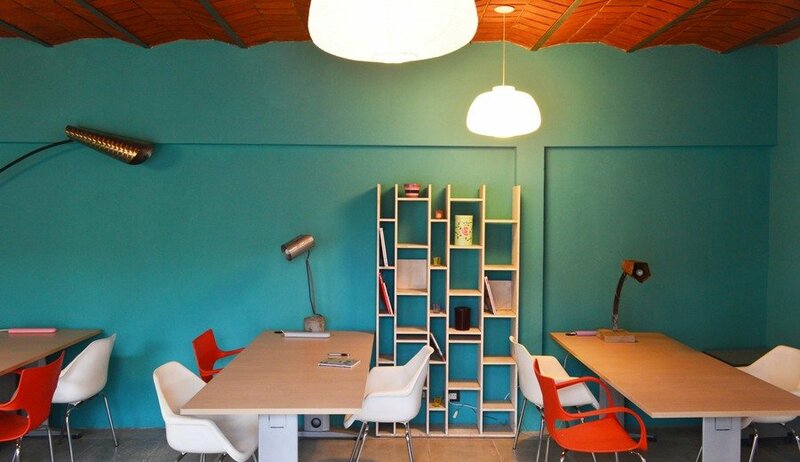 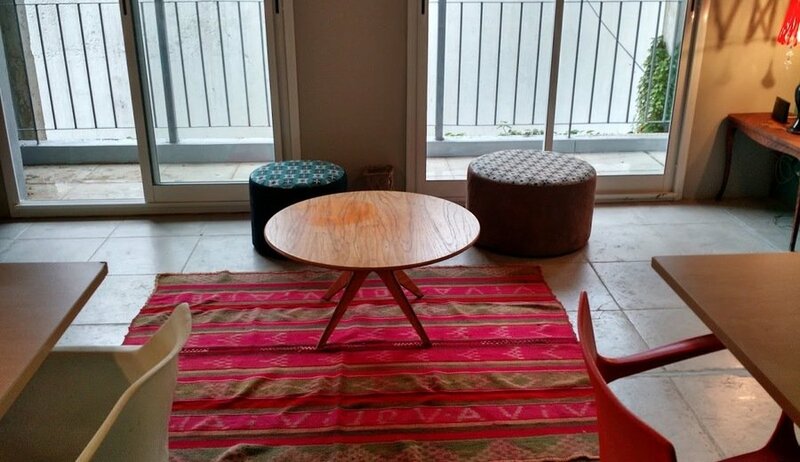 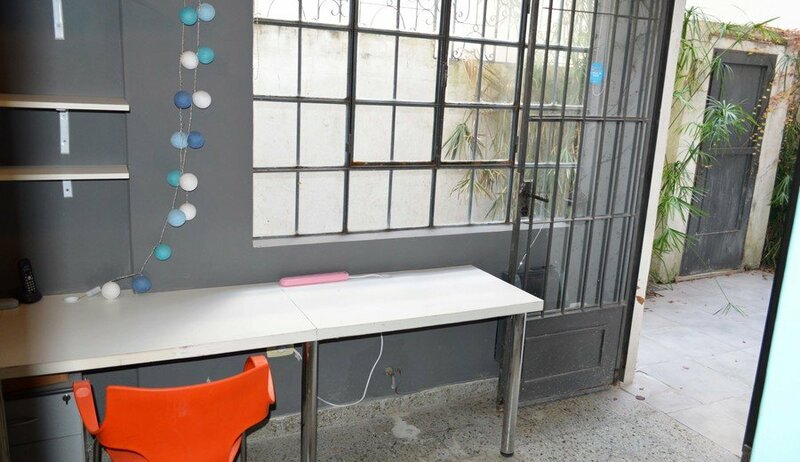 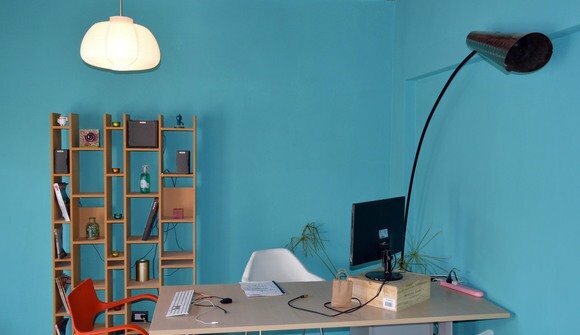 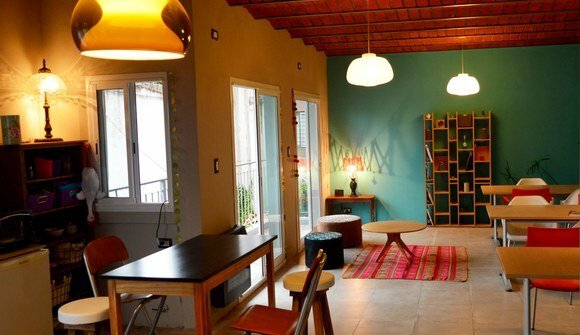 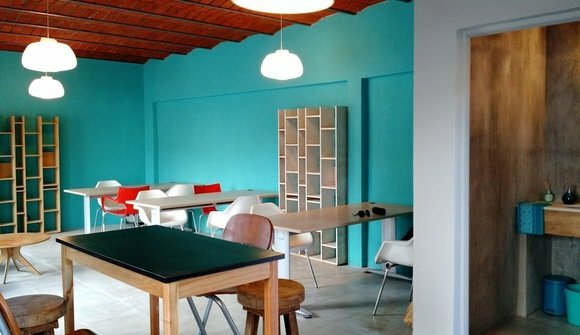 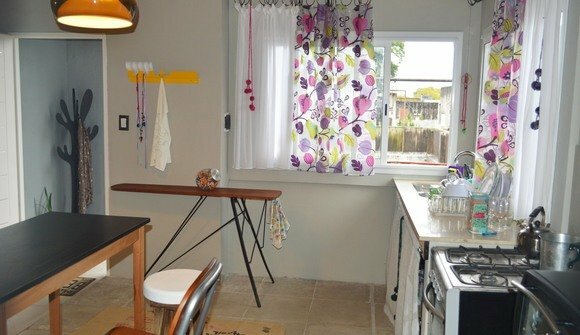 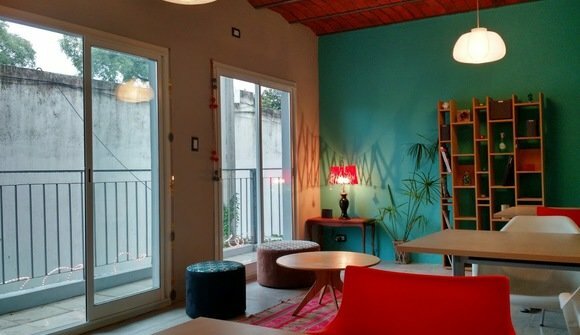 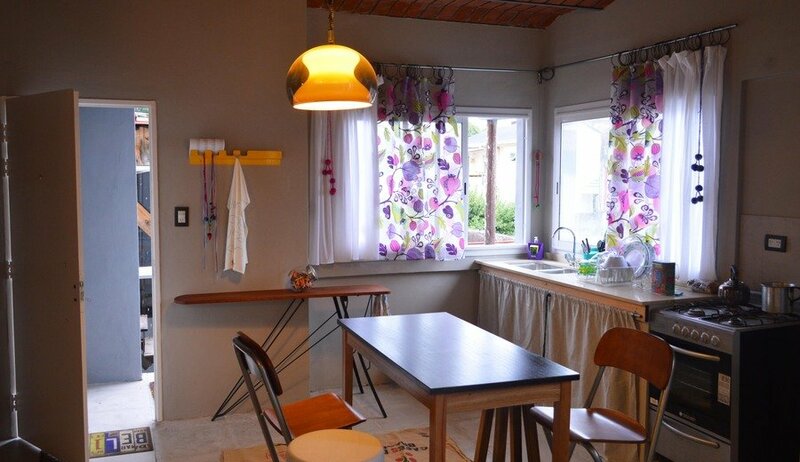 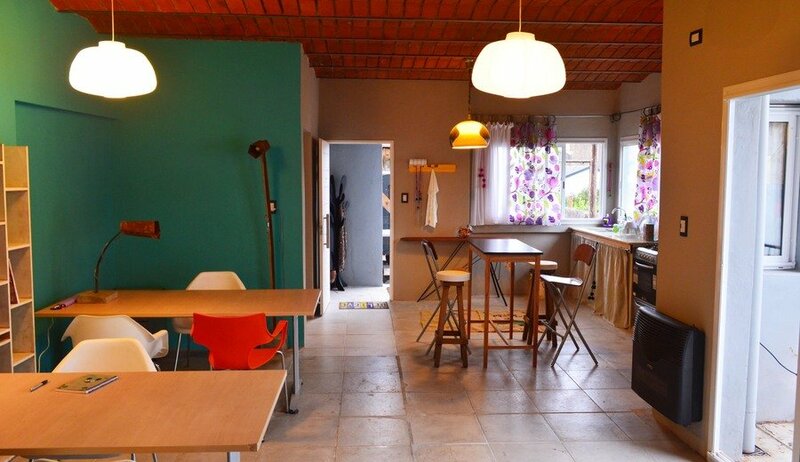 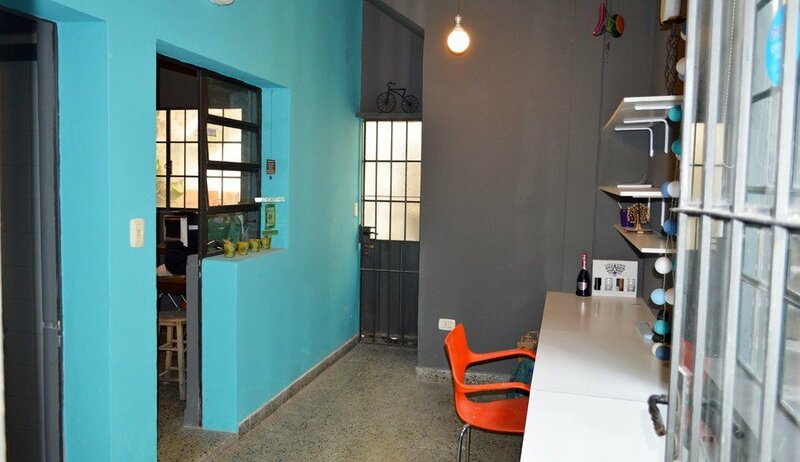 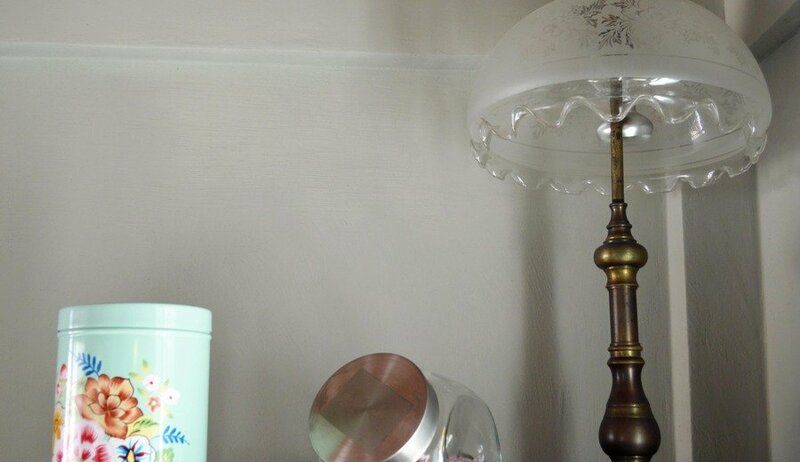 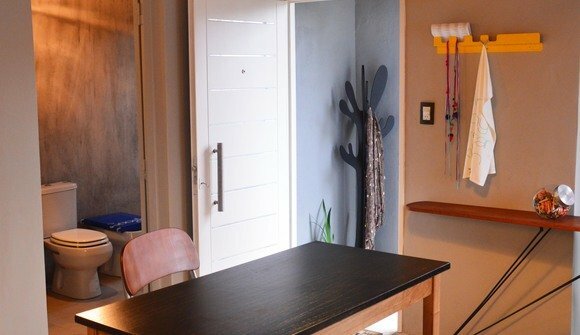 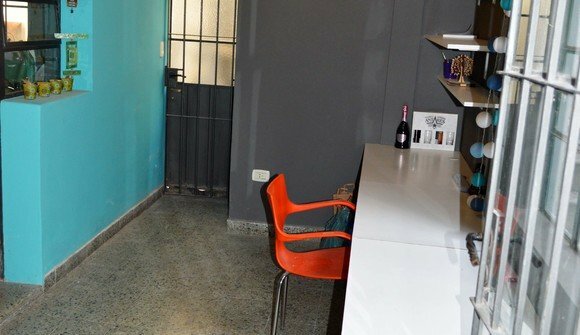 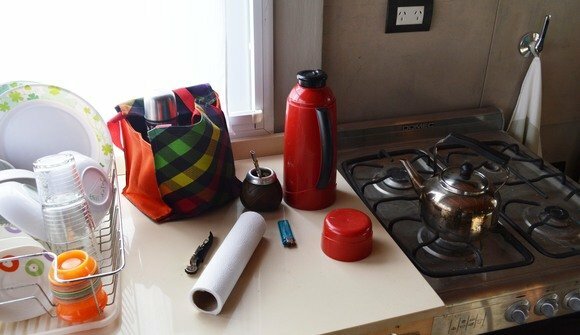 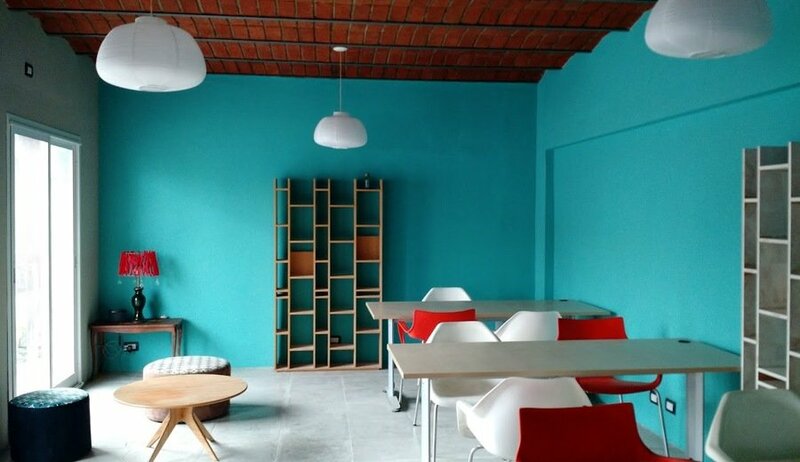 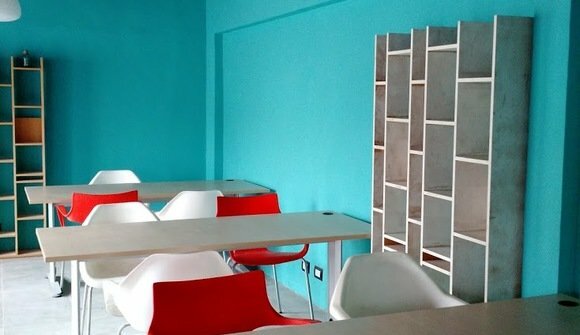 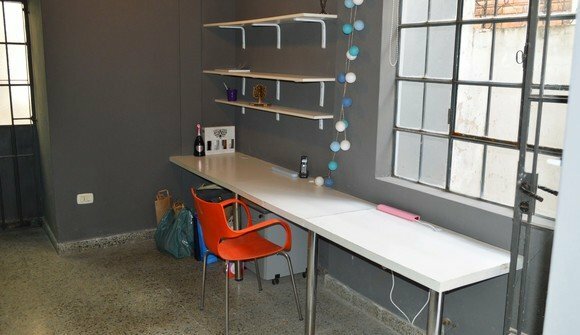 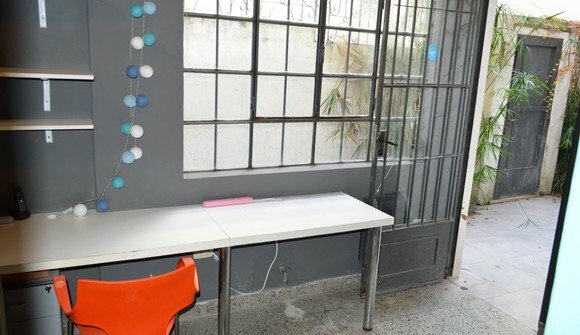 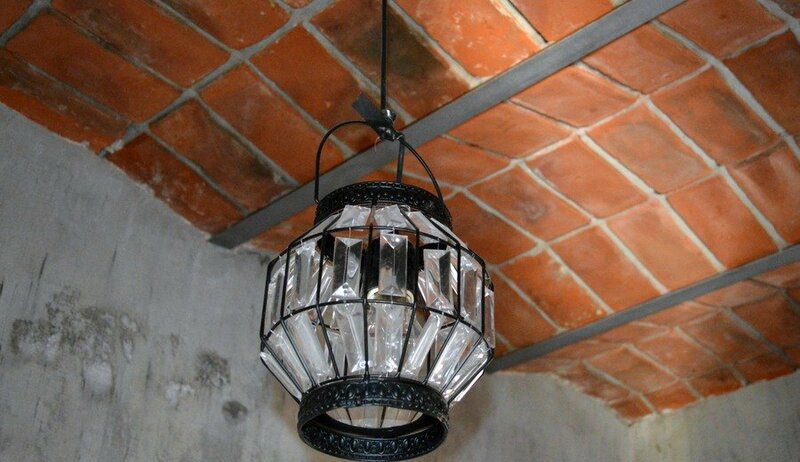 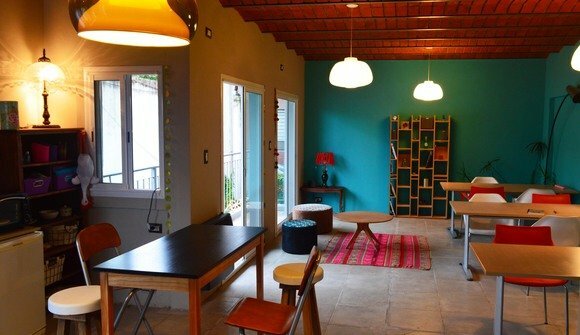 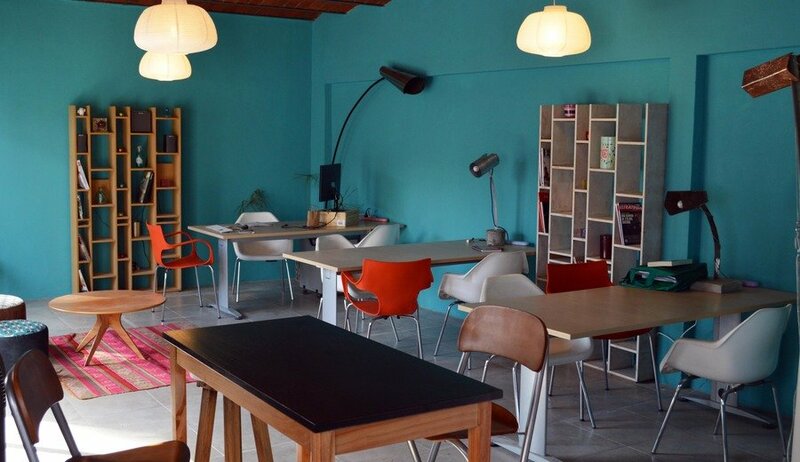 Coworking Urquiza is a shared space in Villa Urquiza neighborhood, Buenos Aires. 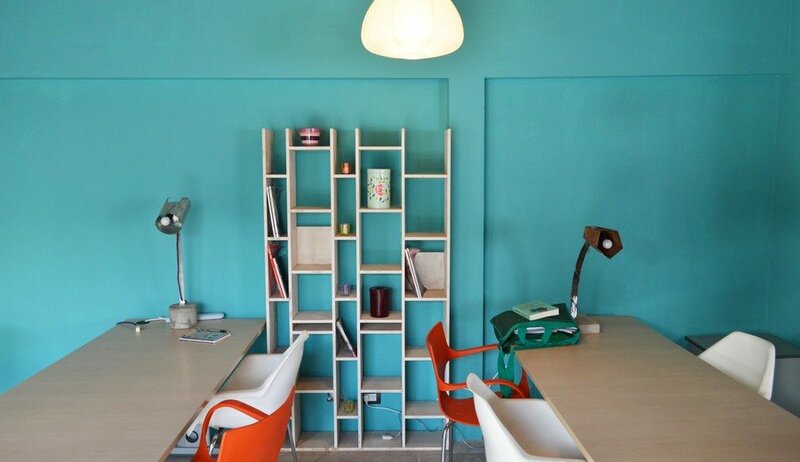 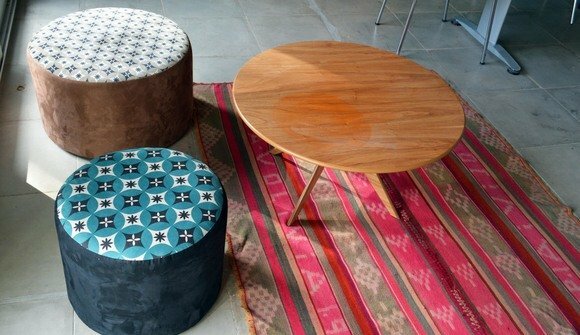 An office that gathers creative professionals with innovative projects with a common view of freelance work and entrepreneurship. 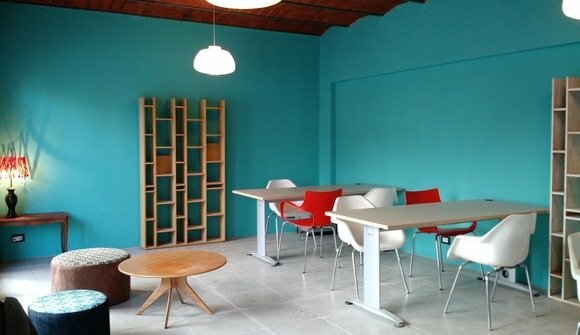 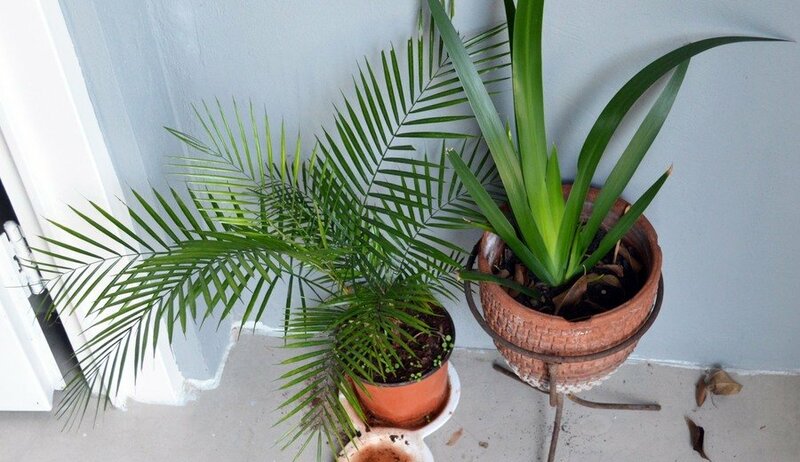 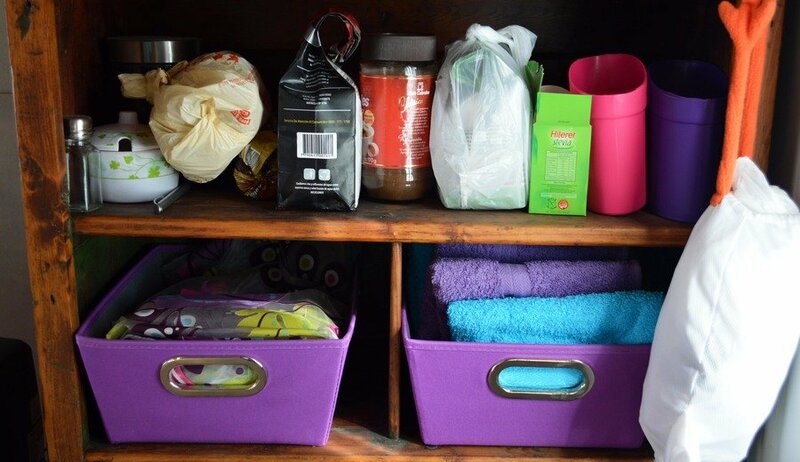 A place to start-up with a minimum investment.